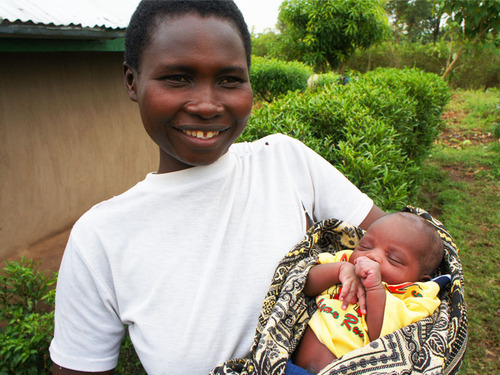 "When you deliver in the hospital...you feel safe"
Join us in welcoming Lavender - whose safe delivery at Lwala Hospital was funded by Watsi donors - to the world! Lavender’s mother, Alice, had the cost of her pre-natal care, hospital delivery, and post-natal checkup covered by 7 donors on Watsi. Access to maternal healthcare changes lives.